These quilts are tremendously important to the men and women who serve our country in the military. 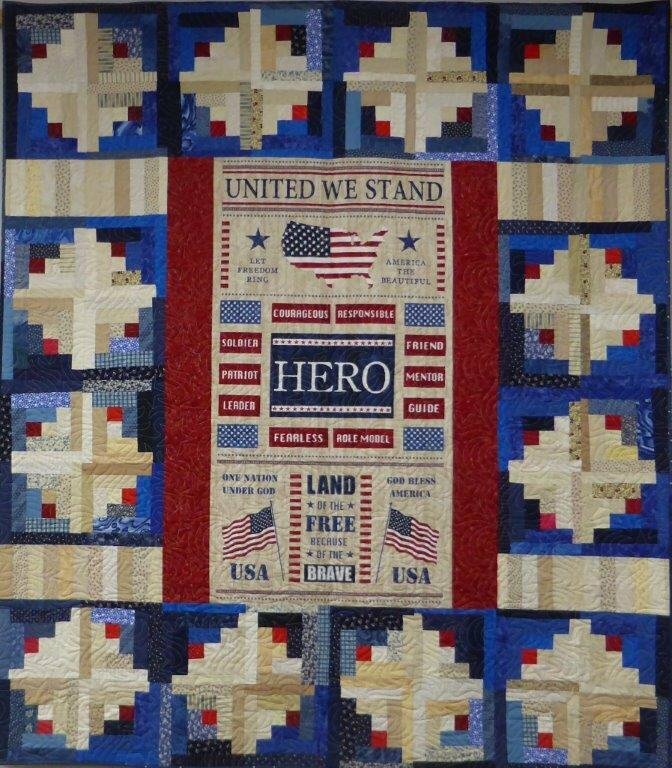 Help us support our vets by making a Quilt of Valor. The group will make one quilt. All fabric is provided. Just bring your sewing machine, supplies, and lots of energy! Copyright © 2007-2019 - Capital Quilts, Inc.